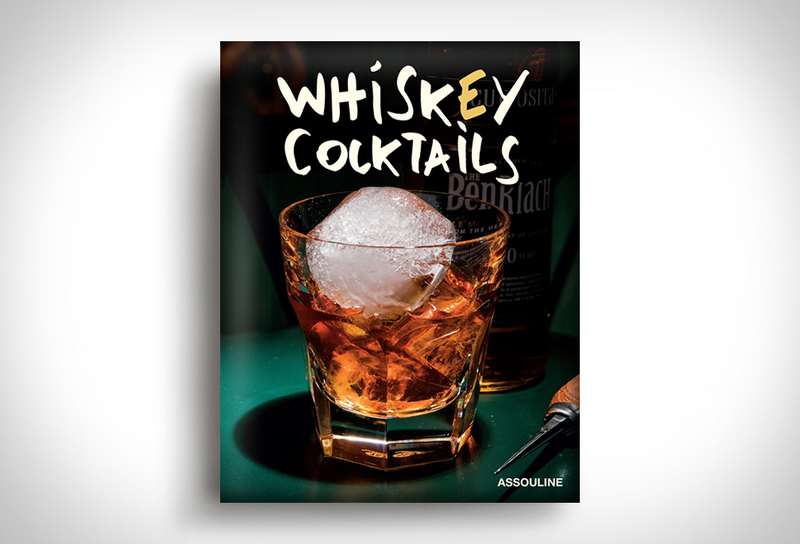 Whiskey Cocktails is a new book that will be an excellent ice breaker and spender once you get it on your coffee table, it will serve just as good for something pleasant to look at because the artwork is exquisite, as are the photos, but also inspiring because along with the photos you get the recipe of the drink with the whiskey as the major player. 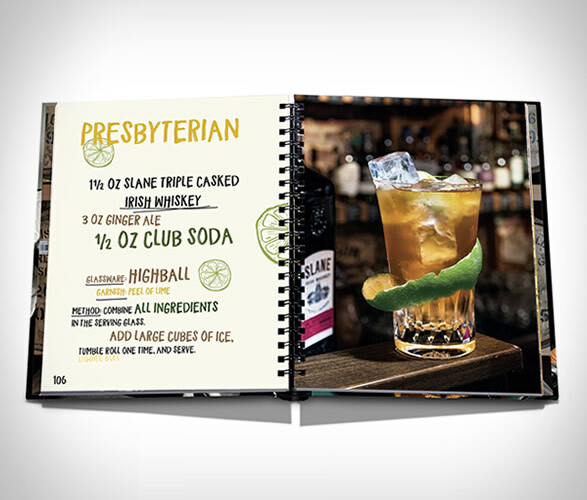 You get the photos from the most fashionable and old school bars, chosen by renowned mixologist Brian Van Flander for yet another cool Assouline Edition. 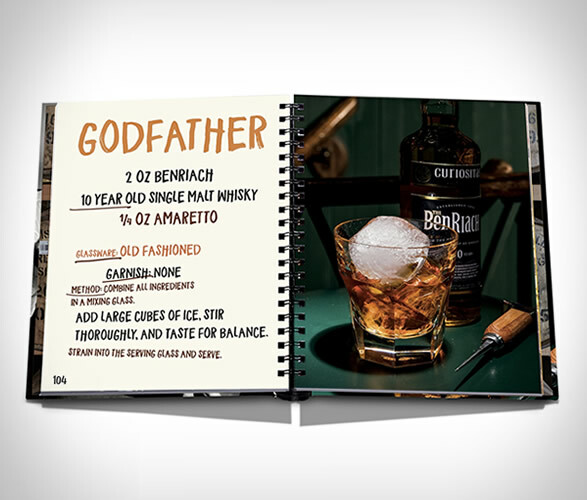 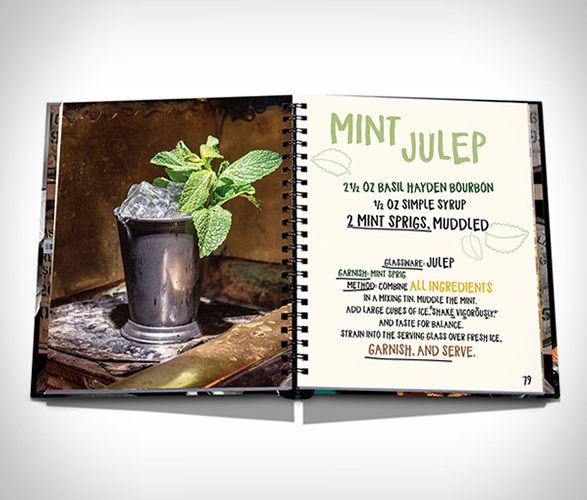 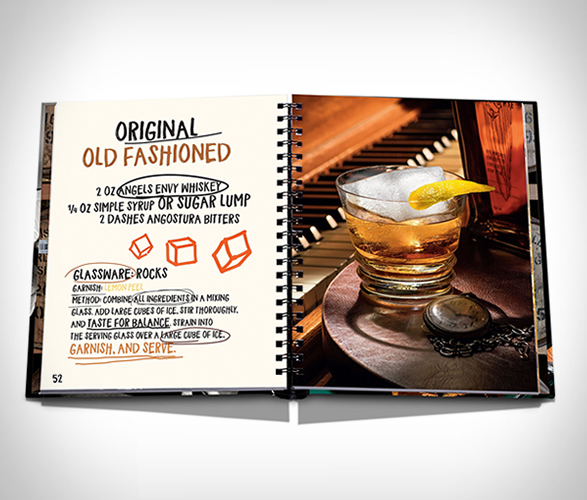 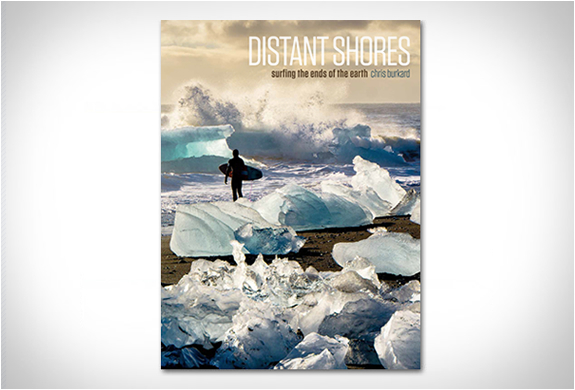 If this drink is the one of your choice and you’re willing to try some new combinations this book might be right for you.